You may assume that marijuana goes one-way across the border: From south to north. But the evolving legalization of pot in California has changed things dramatically. Some Mexicans and Americans who live in Mexico frequently head to San Diego County to buy marijuana that’s often seen as higher quality. Our Maya Srikrishnan tracked the phenomenon, which may be helping push Mexico toward a more tolerant attitude regarding marijuana. 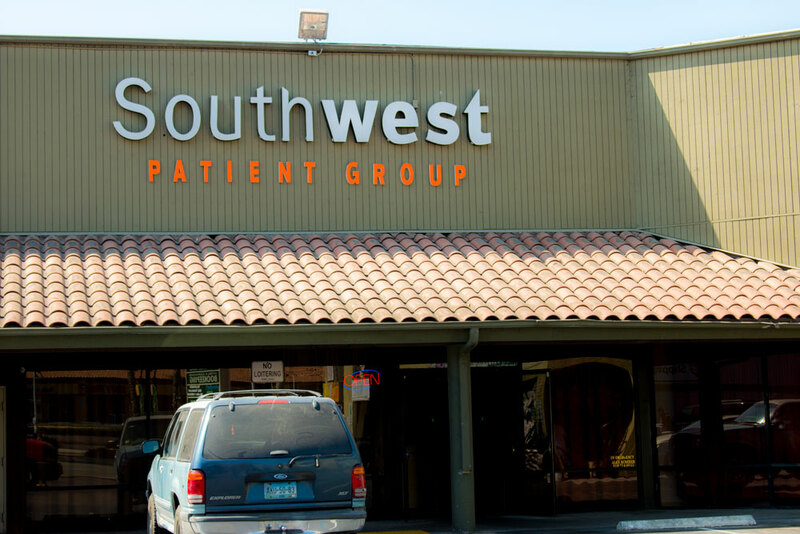 In fact, a San Diego-area company is the only one allowed to deliver a form of cannabis to Mexico for medical use. A graduate student in Tijuana explains that the rise of pot exported from the United States to Mexico — and not the other way around — is indeed an unusual historical switcheroo. He also says the typical user in Mexico who gets marijuana from the United States is well-off. The story is available to share in Spanish here. This week’s Politics Report broke some news: The Working Families Council — a coalition of labor unions formed after scandals led Mickey Kasparian and the United Food and Commercial Workers to break away from the Labor Council — will endorse former Assemblywoman Lori Saldaña for a county supervisor seat, meaning that labor is now divided over who should replace Republican Ron Roberts. And that means Kasparian’s most important partner in the new venture, the Service Employees International Union, Local 221, may now break away. That union has very few priorities as important as electing former Assemblyman Nathan Fletcher to that seat. 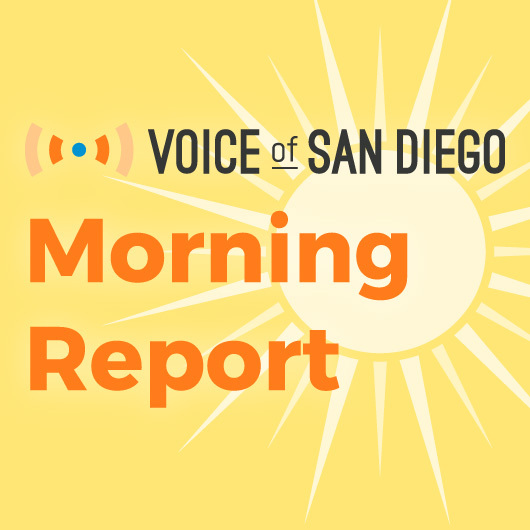 Also in the Politics Report: Former councilman Carl DeMaio, a failed congressional and mayoral candidate, won’t run against Rep. Duncan D. Hunter. Was his trial balloon just a head fake? (Sorry to mix my metaphors.) It doesn’t seem that way. Plus: A local reverend is demanding district attorney candidates treat his group like a coveted labor union endorsement. But they’re not necessarily doing that. “No one is the gatekeeper to civil rights,” said the district attorney candidate who believes one visit with the reverend is quite enough, thank you. With fewer than three months until the June primary, do you know who’s running for governor? The L.A. Times has a helpful rundown. And a candidate named Travis Allen, a Republican state assemblyman from Orange County, “grew up in Chula Vista, where his father worked as an attorney and his mother served on the school board.” He’s perhaps best known for falsely claiming that California Democrats legalized child prostitution. • The president is still on schedule to visit San Diego this week to check out the border wall prototypes. • Progressive groups are trying to raise $6,000 for a 10-foot-by-20-foot digital billboard that will send a message to people driving across the border. It’s not clear what the message will say, S.D. Free Press says, but several organizations are behind it, including Indivisible 50, Together We Will-North San Diego County, Defending Our Future CA-52, Indivisible Ocean Hills and Borregans4Democracy (it’s a dry political heat). • The U-T takes a look at what happens when local homeless people are bused to live with friends or relatives elsewhere. Critics say it’s “Greyhound therapy,” but supporters say the program works. • My panicky tweet during last week’s Mission Valley gas leak (“OH DEAR GOD THEY’VE EVACUATED CHIPOTLE”) sparked an extended colorful Twitter discussion about the merits of Chipotle (derided as “corporate burritos” but lauded as “better than 7/10 of taco shops”) vs. local Mexican food joints. Don’t make me run this by San Diego Fact Check. And pass the salsa.